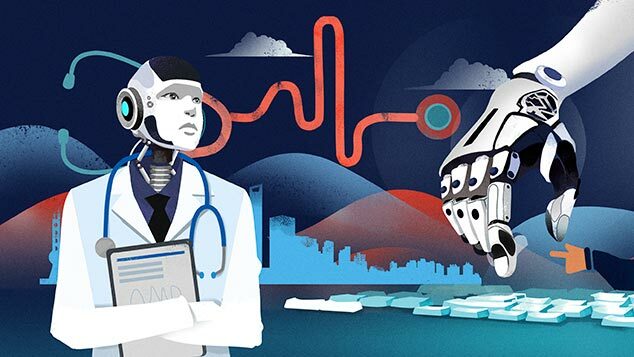 Artificial intelligence could unclog the country’s traffic jams — but legislation and human error still pose barriers to development. 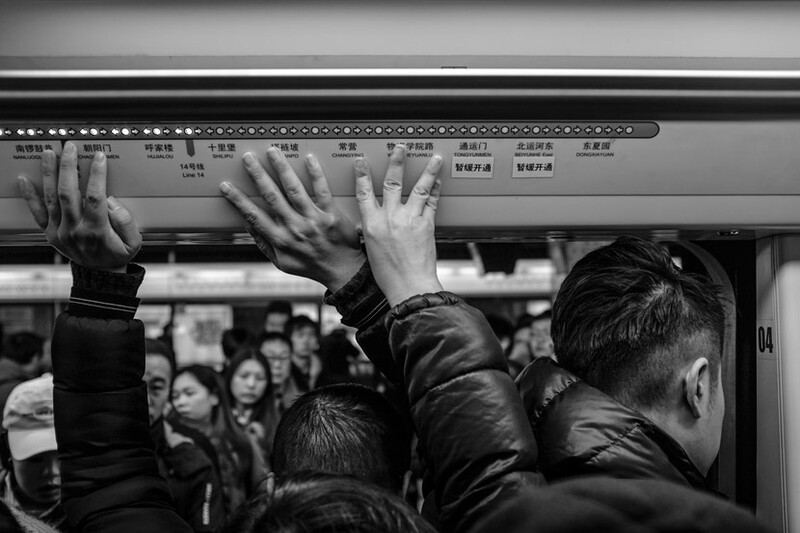 Every morning at 7:30, Sun Kai grabs his briefcase and dashes to his local subway station in the Chinese capital. Most days, the 36-year-old accountant waits for four or five trains to pass before he can squeeze into a carriage and begin his one-and-a-half-hour journey to the office. 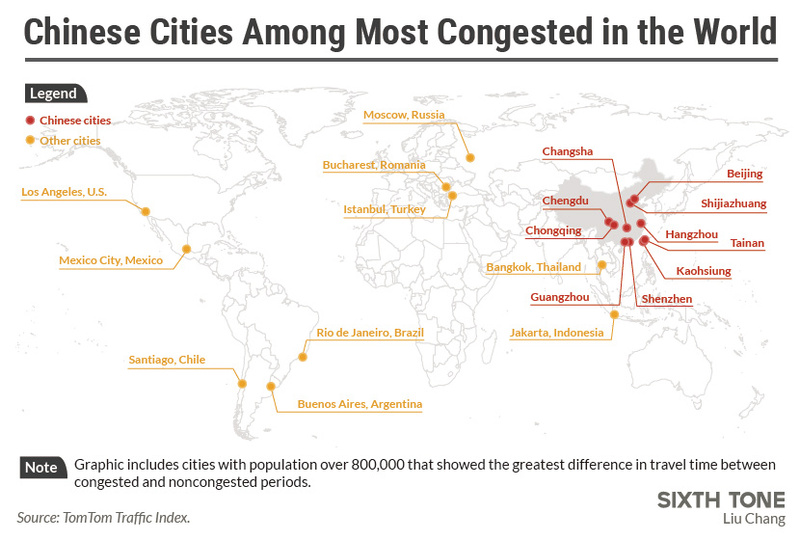 In Beijing, the country’s most congested city, countless people like Sun face a transportation nightmare each morning. And that’s just the tip of the iceberg in the world’s most populous nation, where the rising volume of cars — coupled with slow road construction in city centers — spells traffic chaos for many urban residents. AI can provide a faster, stronger solution to the [traffic] problem than the human brain. It can certainly play an important role in alleviating traffic jams. 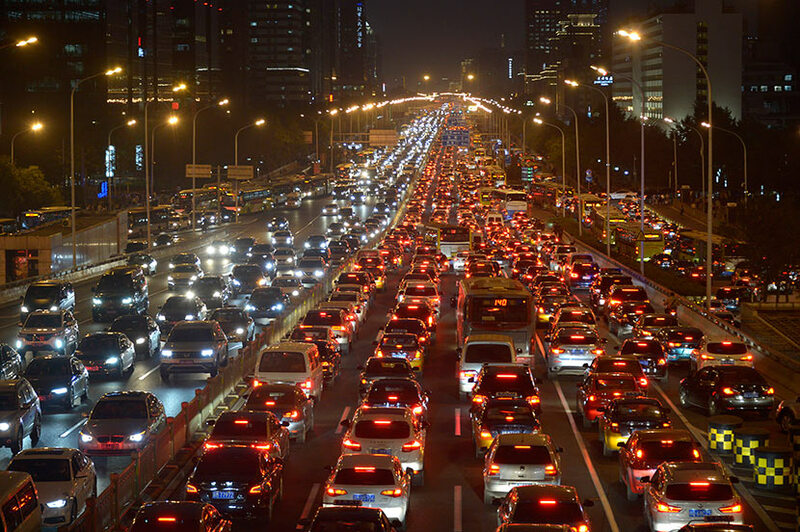 But experts think they’ve found the answer to China’s traffic woes: artificial intelligence (AI), which could change how we drive and how cities monitor vehicles on the road. Many of these developments are already underway, as traditional car companies and internet giants alike pour cash into researching and developing autonomous vehicles. Industry analysts predict that China’s self-driving car market will make up a quarter of the global autonomous car industry by 2035, when global management consultancy Boston Consulting Group estimates there will be at least 3 million self-driving cars on Chinese roads. A number of places in China, like the eastern city of Hangzhou, have already rolled out smart traffic technology in collaboration with internet giant Alibaba’s subsidiary AliCloud that monitors road conditions, detects traffic accidents, and optimizes traffic signal timing. The technology saved vehicles an average of three minutes in daily travel time between July and September this year compared with the same period in 2016, according to AliCloud. When it comes to making roads smarter, AI is the “driving force” behind big data collection of transport information, says Wang Lei, an automobile industry investor with venture capitalist firm Galaxy Internet. AI can be used to analyze data from sensors across a city, allowing traffic to be directed to less congested roads in the event of accidents or jams. “As the country with the biggest population in the world and severe traffic congestion, the Chinese government urgently needs to upgrade how it manages its transportation systems,” Wang says. 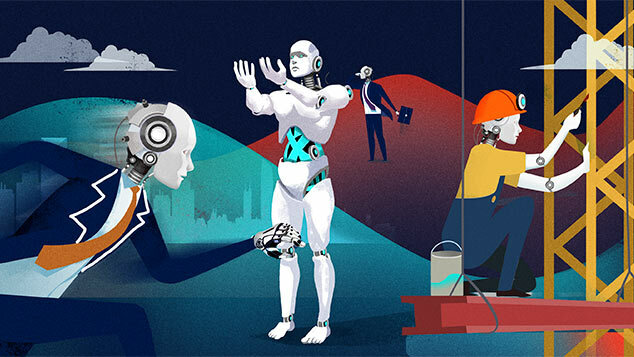 The development of AI transport technology has been bolstered by official support. In a May 2016 statement, China’s Ministry of Industry and Information Technology said autonomous car technology could slash traffic accidents by 30 percent, reducing casualties by 10 percent. That could save thousands of lives in China, which has the second-highest number of traffic casualties in the world: Last year, 63,093 people died on China’s roads, a 2.9 percent increase from the year before. As the country with the biggest population in the world and severe traffic congestion, the Chinese government urgently needs to upgrade how it manages its transportation systems. Huang, the transport expert, shares the government’s enthusiasm. In the next five or so years, he predicts fewer traffic jams in urban areas — especially China’s more developed cities — thanks to technology like autonomous cars, internet-connected vehicles, sensors on roads, and systems enabling vehicles to communicate with one another and the surrounding infrastructure. Sharing services for self-driving electric cars would decrease traffic volume, leading to a threefold increase in speeds on city roads, he says. But Kevin Li, an automobile industry analyst from U.S.-based consulting firm Strategy Analytics, cautions that the government’s expectations for sweeping changes could be “more promotional than factual.” As the current technology isn’t fully developed, he says, the government’s goal of rolling out smart transport for the whole country is wildly optimistic. The most advanced autonomous car technology currently ranks around 2.5 out of 5 on the industry’s scale measuring technological sophistication, in which Level 3 allows drivers to take their hands off the steering wheel in limited situations, and Level 5 is completely autonomous. But when the technology improves, Chinese drivers won’t likely need much convincing to get behind the wheel of autonomous cars. 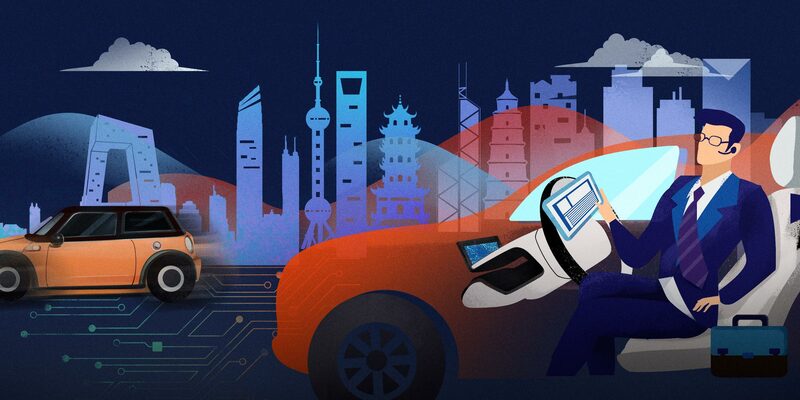 An international survey by security solutions company Irdeto found that 67 percent of consumers in China either already own or plan to buy an internet-connected car — a necessary precursor technology to self-driving cars — while the global average was only 40 percent. 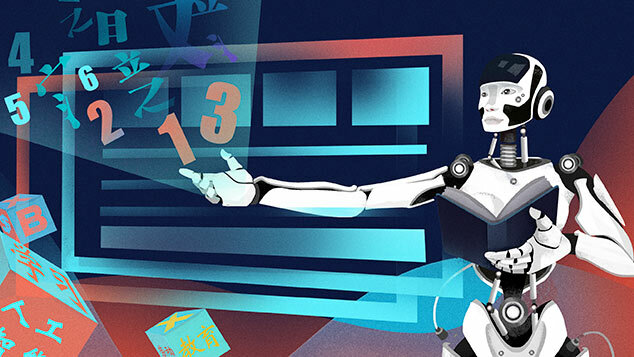 Aaron Guo, an automobile industry analyst with market research firm Mintel, attributes Chinese consumers’ interest to savvy promotion by companies, which often overstate the self-driving capabilities of their products. Their strategies have succeeded in large part because consumers still have only a basic understanding of autonomous vehicles, Guo says. One enthusiastic driver is Duan Yunlai, a 20-year-old filmmaking student from Hangzhou, who tried out his dad’s Tesla equipped with an autopilot system, allowing him to keep his hands off the wheel for up to a minute at a time. The car can steer, brake, and even change lanes without help from the driver. “I was so nervous at first but soon felt that the autonomous feature was amazing,” Duan tells Sixth Tone, adding that he thinks it could be safer than human drivers. “Human drivers occasionally make mistakes or get tired while driving. Compared to them, AI will be more reliable,” he says. Despite Duan’s optimism, the model has already claimed its first fatality in China: A 23-year-old in Beijing died in a collision with another car in January while operating the autopilot system, prompting his family to file a lawsuit. Despite public and government support, poor road infrastructure and unclear regulations remain barriers to a widespread rollout of self-driving cars, according to Li of Strategy Analytics. He points out that some rural Chinese counties and villages have poorly built roads, inconsistent road signage, and inadequate road management. Earlier this month, Beijing became the first Chinese city to allow testing of autonomous cars on public roads, but the rest of the country hasn’t yet followed suit — a potential roadblock to industry development, says Li. In contrast, the U.S. allows public road testing of autonomous vehicles in four states, and at least a dozen Chinese companies have sent their self-driving cars to the U.S. for trials. 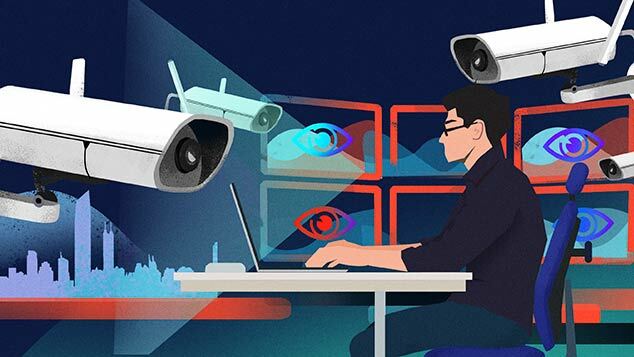 Cybersecurity poses another risk, says Lü Yiping, the director of Tencent’s Keen Security Lab research team. Hackers could remotely steer cars or open sunroofs — putting drivers in danger — or bring cars to a stop so they can steal property from the vehicle, he warns. More concerningly, many automakers still don’t have a handle on cybersecurity issues, Lü notes. And there’s one final challenge for autonomous cars: humans themselves. During morning rush hour each day, 30-year-old Shanghai police officer Chen Kaiwen works to keep both pedestrians and drivers safe in the city’s eastern Pudong New Area. Chen thinks AI technology could greatly reduce his workload. “I believe there will be fewer accidents when cars become smarter, as most accidents occur due to human error,” he tells Sixth Tone. But at the end of the day, says Chen, humans will have to change their ways to make roads safer, whether they’re drivers or pedestrians. Correction: This story has been updated to correct the spelling of Lü Yiping's last name and to clarify the autonomous car technology ranking scale.